As our client base and team grew, it was time we started looking for a new office space to draft up our designs, chat to our clients and help them plan for their new future homes – but of course, no ordinary building would do. 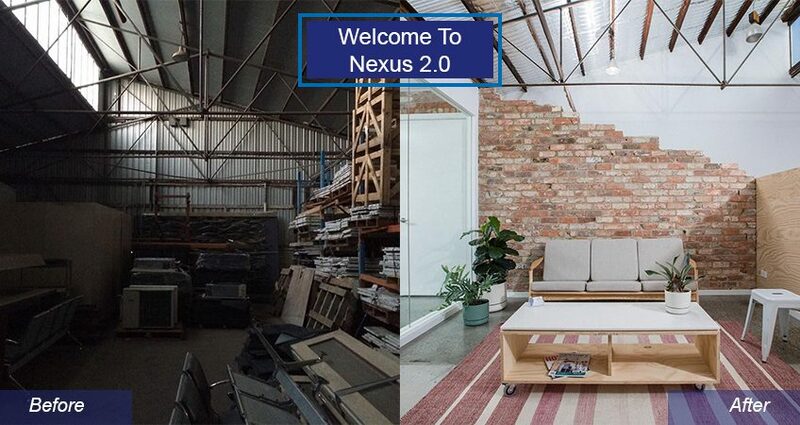 We took an old service station warehouse and with the experience and passion that has led to hundreds of successful home renovation projects across Perth, we went to work on creating the perfect space for our Nexus office. 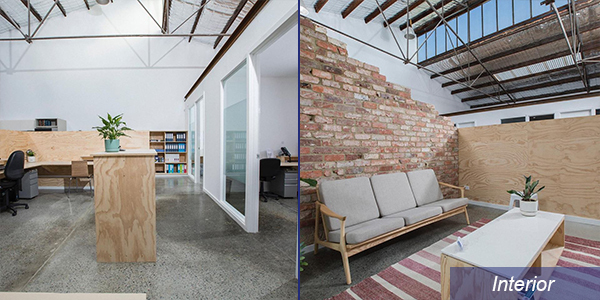 Previously a warehouse, we wanted to stay true to the history of the building. 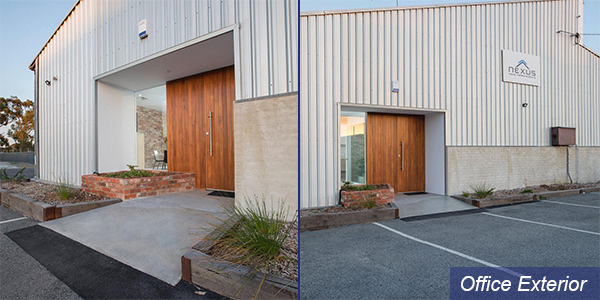 We blended the industrial vibe of the stainless steel exterior with a bold wooden door which provides a warm welcome to all who enter. Through the beautifully finished wood doors, the true concept of Nexus’ space is realised. We’ve continued with the industrial trend on the interior, using lots of brick, wood and concrete on the walls and floors. The ceiling remains open, with exposed steel beams and large windows allowing sunlight to gently flood the offices and meeting rooms underneath. 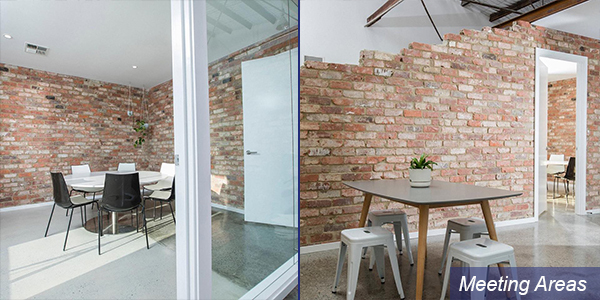 We deliberately kept the internal walls to a minimum to allow for an open office plan, creating spacious areas for our team to design their amazing home renovations and extensions, while also having multi-functional areas that can be used for client and team collaborations. If you’re currently thinking about a home renovation and are looking for a company that goes beyond the ordinary, why not contact us to arrange to time to view our new office and have a chat? You can find us at 21 Hammond Road, Cockburn Central. Alternatively, our Director Matt will happily come visit you at your home to discuss your requirements and budget – just reach out and book in a time that suits. We look forwarding to making your renovation dream a reality, just like we have done for our very own.